Taekwondo Elkhart Indiana and Choosing the right school!!! 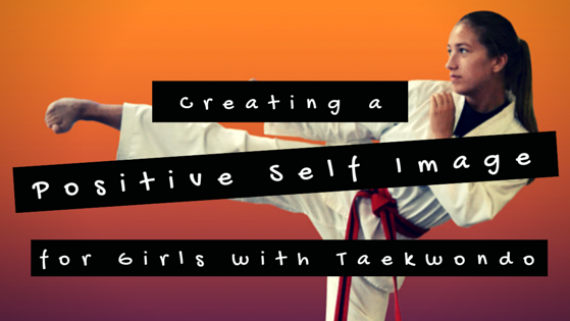 Taekwondo Elkhart Indiana – Choosing The Right Taekwondo School can be difficult to figure out as a parent. 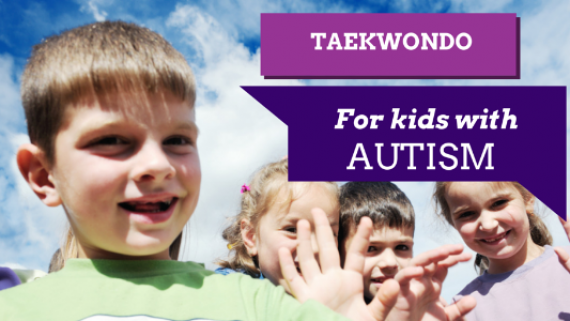 When is comes to Taekwondo this guide will help you pick the right school for your child. The school you choose will all depend on your individual needs and what you want your child to achieve. Most people will want a school that’s family oriented, child friendly, has excellent character development, a good price, and will teach your child self-discipline. There are other factors too that you might want to consider when you look for a school for your child. These factors could help save you time as well as money. Here’s what you need to look for. The school should have a website you can browse through to find out more about the school. This says to you that the school is serious as its using technology to its advantage. There’s really no excuse not to have a website in today’s technological world. You want to make sure that the school answers its phone in the right way. They should be able to answer all your questions in a professional manner. If they hesitate or don’t seem to know what they are talking about then you might want to look elsewhere for quality instruction. You’ll want to ensure that your child is going to a quality school. If the school seems out of place such as a garage or a small rental space then this is a good indicator that it’s not a top quality school. It shows the owners are not serious about the sport. There should be friendly staff, good bathrooms and a nice clean facility. A school like this will be dedicated to the growth of students and worth taking your child too. Investigate the school a bit before you apply as it’s worth the extra effort. The price of each school can vary greatly and the location of the school can play a factor. If the price is high then you should expect top quality instruction for your money. A price that is extremely high might be an indicator of someone just in it for the money and should be a warning flag. On the other hand a school that is priced too low could also be an indicator of a poor school. Aim for a middle ground with a reasonable price and a quality product. The school should have a lot of passion towards the success of your child. The school should be interested in your child outside of the classes and they should provide you with reports on how your child is doing with the classes. If they show a big interest in your child this is what you want. If they don’t show care and attention to your child then find another school quickly. To teach your children properly at the school you want leaders and strong teachers. Your children need growth and a good teacher will help them get there. At the same time you don’t want egomaniacs which provide your children with the wrong messages. Make sure the staff is humble but also teaches your children in the right way. When you find a good school and teachers you’ll know and don’t accept anything less. 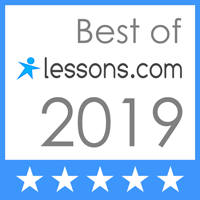 These tips should help you find the best school for your child for Taekwondo Elkhart Indiana or any other area in the US. Take your time and ensure that you get what you paid for. Don’t be afraid to ask questions as you want the best for your child. A good school will help your child reach goals at a the right pace. 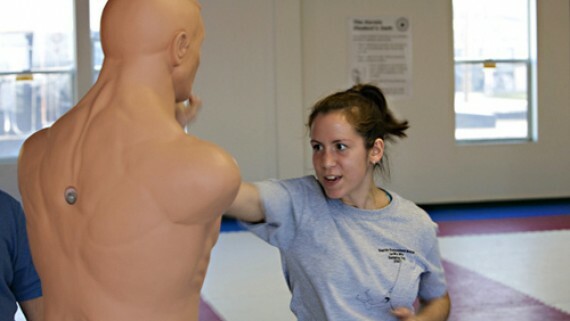 Master Iva E. Nicholas is the owner of Hoosier Taekwondo Elkhart Indiana in the city of Middlebury. 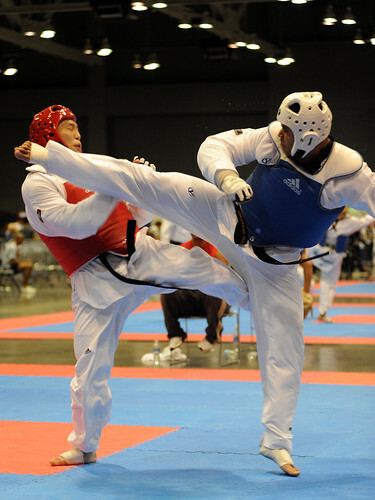 He has instructed children for over 18 years in the arts of TaeKwonDo and self defense. Master Nick believes in creating an environment in his school that promotes respect, discipline, a healthy active lifestyle and the importance of a good education. Master Nick encourages his students to study hard, play hard and aim for success in all that you do. Taekwondo Elkhart, Taekwondo Middlebury, Taekwondo Indiana. Hoosier TaeKwonDo has you covered.